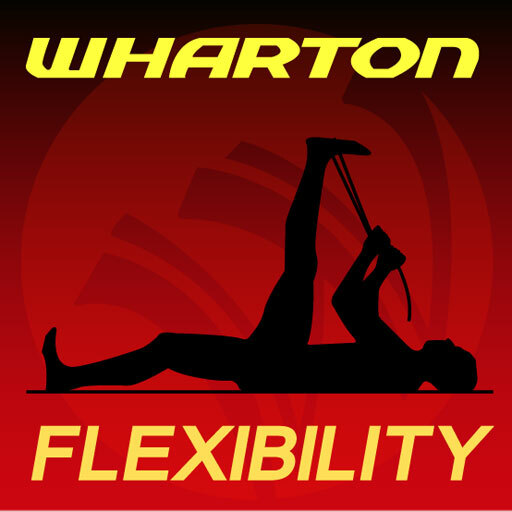 Wharton Health’s iPhone App is full of interactive videos to help maximize your flexibility and performance. Use the exercise finder to find exactly which routine you should be following. Phil Wharton is one of the most respected and sought after musculoskeletal therapists and trainers in the world. He has worked with and trained hundreds of Olympic medalists, world record holders, national teams, and professional teams; as well as luminaries of stage, screen and business. The Whartons’ have written four books (including the Whartons’ Stretch Book), appear regularly in television and print media, and are members of the Dr. Oz Top 100 list of health care specialists.